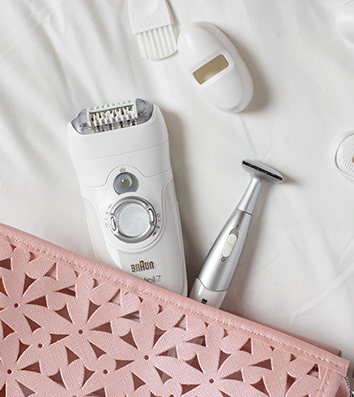 Make all the right hair removal choices..
Are you looking for the best epilator for Women for your needs based on our unbiased epilator reviews. Do you want to remove your unwanted hair with a laser? Read our ultimate guide! The fear of everyone.. having pain while removing hair. Learn the best way to wax yourself. When it comes to hair removal, I'm your gal! Grabtheroots is filled with well-researched information as well as my own experience with removing unwanted hairs. We got it all! We know it all! 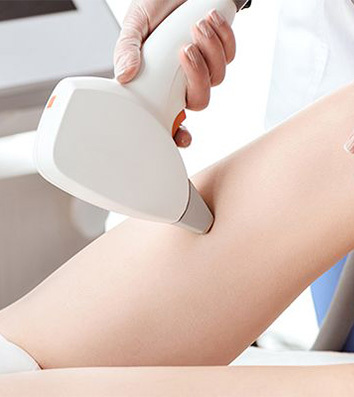 if you are already have a hair removal method like epilator, laser or wax and you are just looking for tips, please scroll down to the appropriate section you are looking for tips for. We have divided the site into a few different categories. We have the different kinds of depilatory (for face, ..) and how to use them, furthermore we talk about laser and how to choose the right laser hair removal product, as latest we go deeper into wax and how you should use wax in the best possible manner to avoid injuries and unnecessary pains. There are many different ways to remove your unwanted hairs, here I will explain all the effective methods I came across to remove hair. Some of them are quite painful, other less but also less effective. Our top rated epilator is the Braun Silk Epil 9.